I was at Christmas at Kew when I spotted a stall with lots of candles. I began smelling them all, in search of the most Christmassy scent. I saw one of them was dark green and claimed to smell like a Christmas tree. After smelling it I knew I had to have it. It's Christmas in a candle! It's from Katrina Candles, where each candle is homemade and made to order! You can find the website here. I came home from work today and it was so foggy (I'm writing this on Wednesday when it was foggy most of the day) and I knew it was time to light up the candle and relax in bed. I want to invest in some Yankee candles next. Let me know if you have any recommendations in the comments! This sounds lovely- homemade and for order is fab, I love something where a lot of care and attention has gone into it. I should probably get my hands on one of these - my husband is allergic to real Christmas trees so I miss that real xmas tree smell! I love yankee candles-spiced orange is one of my favourites! 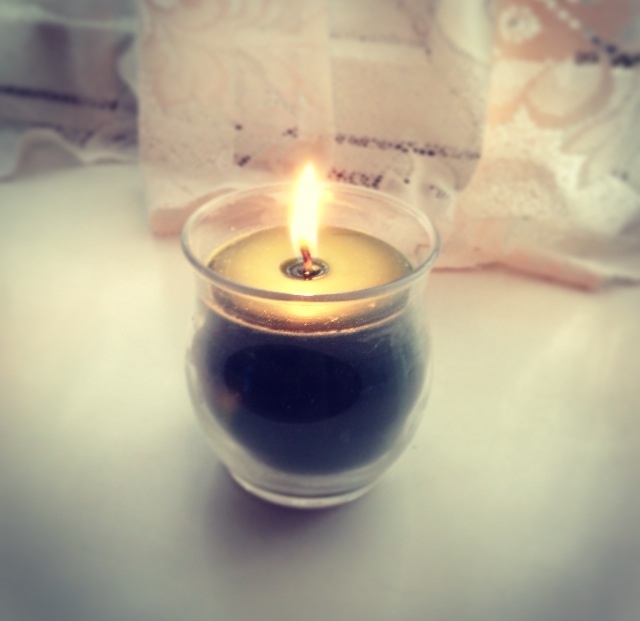 i absolutely love candles, I burn them in almost every room of my house! never heard of this brand before but slatkin & co. from bath & body works is my fave brand!